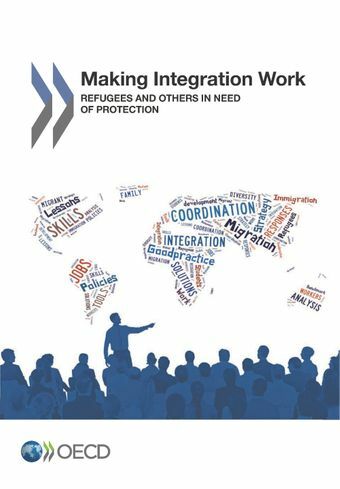 The OECD series Making Integration Work draws on key lessons from the OECD’s work on integration, particularly the Jobs for Immigrants country reviews series. The objective is to summarise in a non-technical way the main challenges and good policy practices to support the lasting integration of immigrants and their children for selected key groups and domains of integration. Each volume presents ten lessons and examples of good practice, complemented by synthetic comparisons of the integration policy frameworks in OECD countries. This first volume deals with refugees and others in need of protection, referred to as humanitarian migrants.